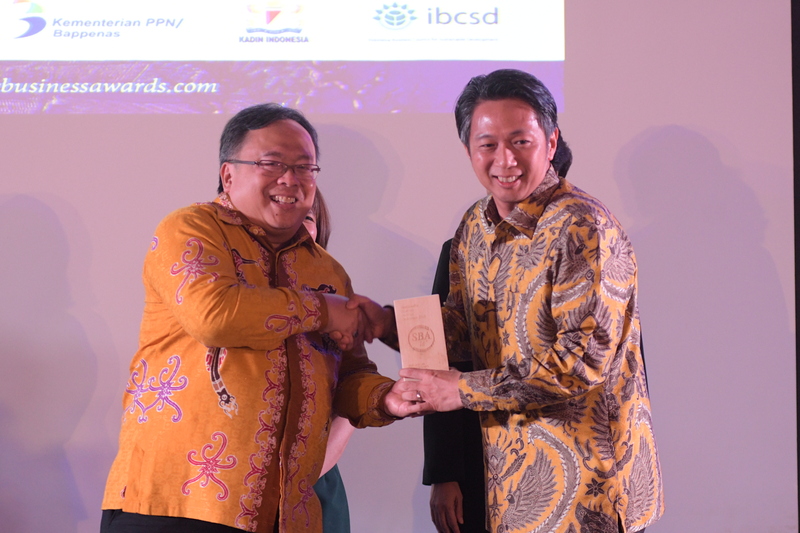 Dharsono Hartono CEO of the Katingan Mentaya project received one of the sustainable business awards for Indonesia which are given to companies who are working on solutions to some of the greatest challenges facing the world today. 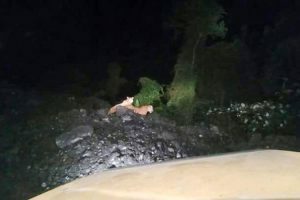 The work undertaken by the Katingan Mentaya project tackles deforestation in Kalimantan, a region of the world where it is the most damaging and where the implications are global and impact, rainfall, carbon emissions, food security and biodiversity in equal measure. 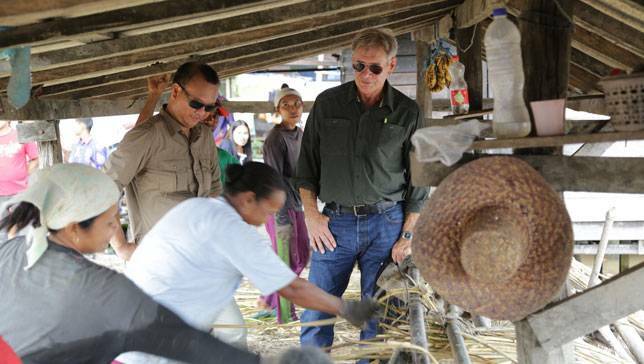 Emily Readett-Bayley who lives in Norfolk when she is not in Indonesia set up “Operation Planet Basket “ in 2012 and this is a nice feature about the project in the local Let’s Talk magazine. 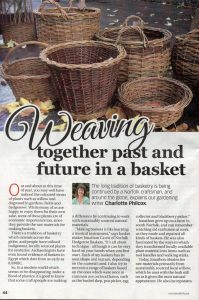 Let’s Talk writer Charlotte Philcox discusses the long tradition of basketry in Norfolk and around the globe. Believe it or not people start thinking about the Autumn in August so Wildash London have kindly offered to support “operation PLANET BASKET” and sell our beautiful and very strong, rattan log baskets at this year’s Wilderness Festival 3-6 August 2017. The Wilderness Festival is located on the Cornbury park, Oxfordshire. 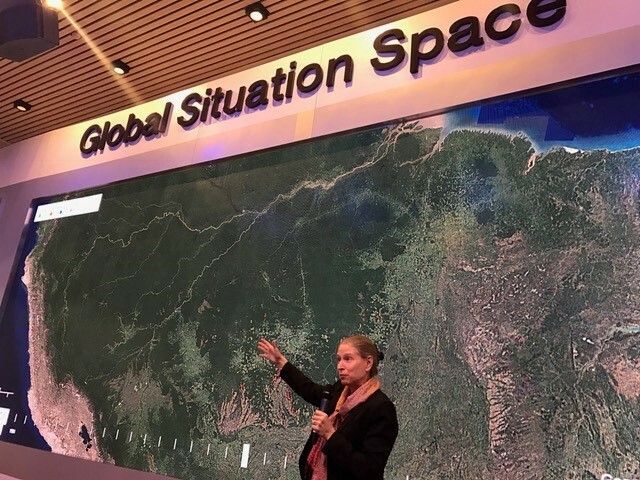 Deforestation: Approx 7 minutes in Frances Seymour refers to the The Katingan Project as a positive forest protection model in her presentation at DAVOS Feb 2017.